You'll be be the host with the most, we promise. July means summer, sun and hopefully some truly festive gatherings! 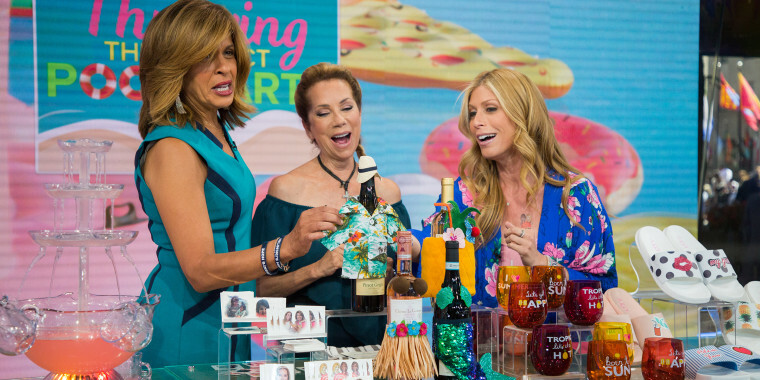 Whether it be sparking up the grill, splashing around the pool or hosting a get-together for the whole neighborhood, it's time to gear up for your favorite sunny festivities! 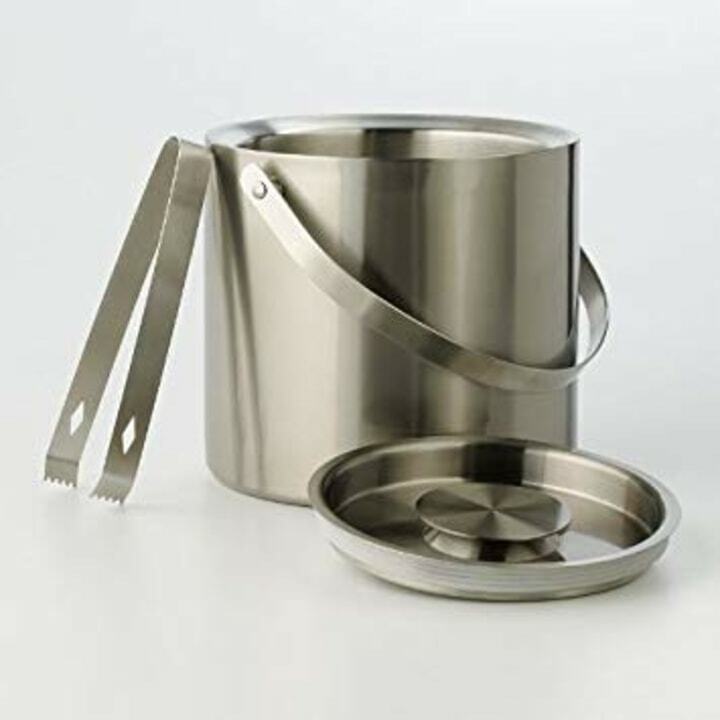 TODAY contributor Jill Martin shares some of her absolute favorites for a splashing pool party and unforgettable fun. Just don't forget the sunscreen and wear the right gear! 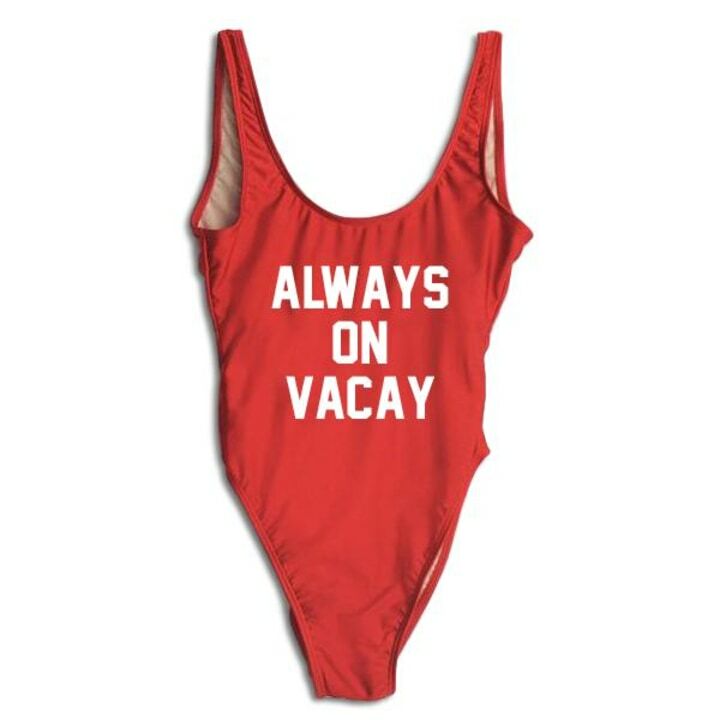 Personalization meets summer with these on-trend custom message swimsuits with a flattering high cut at the legs! 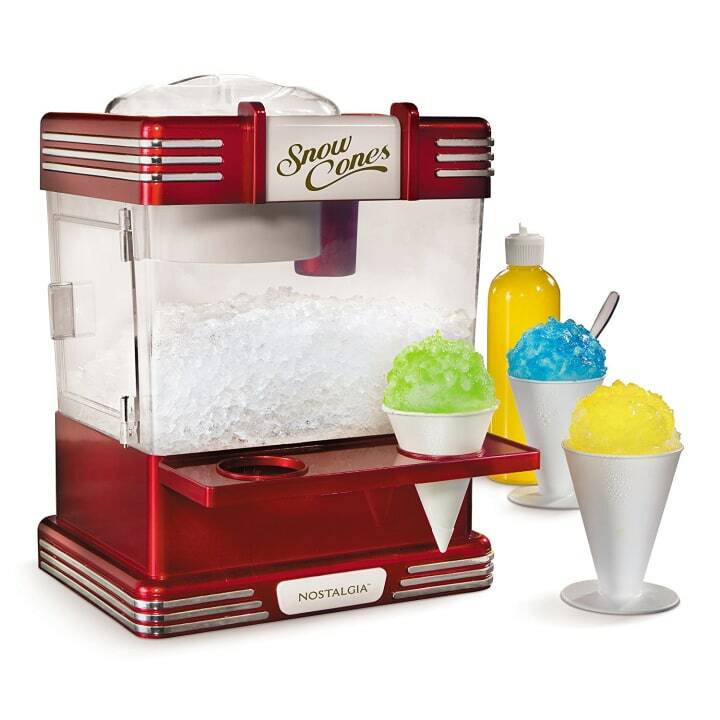 Stainless steel cutting blades shave ice into fluffy snow, perfect for use with all nostalgia snow cone kits! 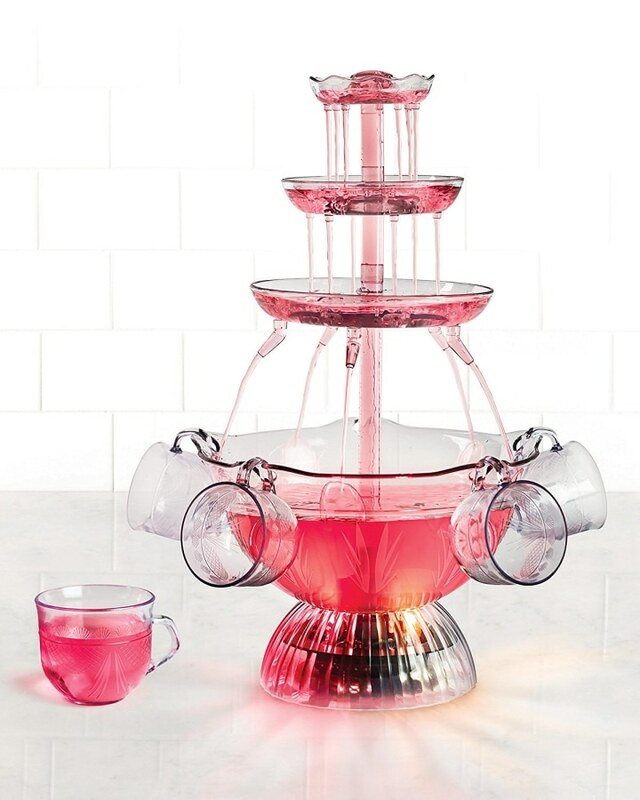 This vintage light-up party fountain creates an illuminated centerpiece and makes it easy for guests to serve themselves! 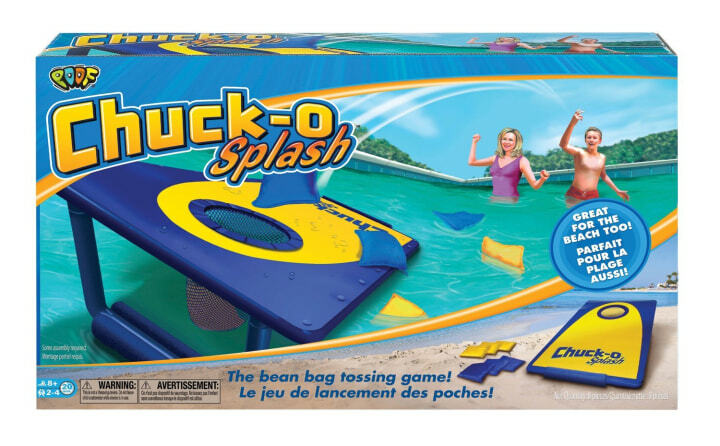 This classic bean bag toss game was designed to float in water for pool-play, but can also be plated on land for amphibious fun! 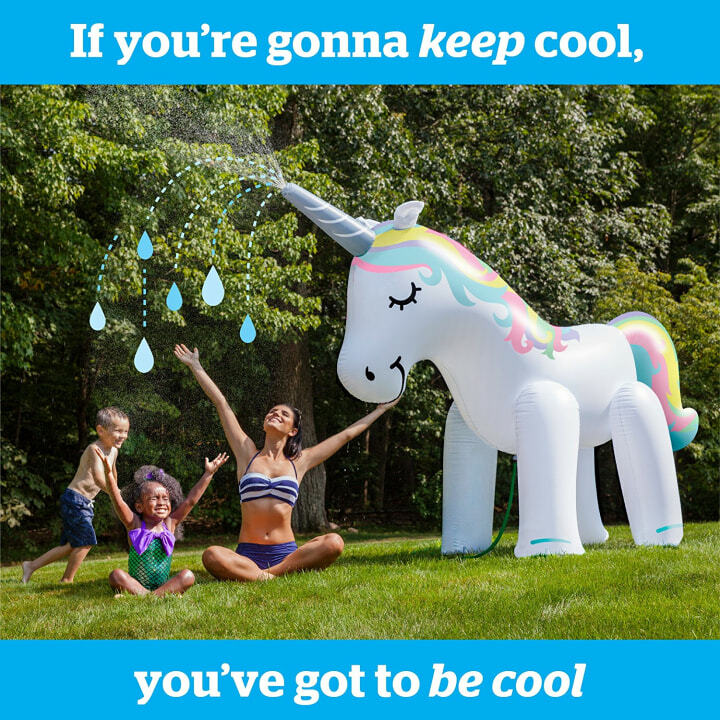 Just inflate these sprinklers, connect to a standard garden hose and voila! Hours of outdoor fun. These custom tattoos are great for themed parties and events and are created custom anyway you can dream of! 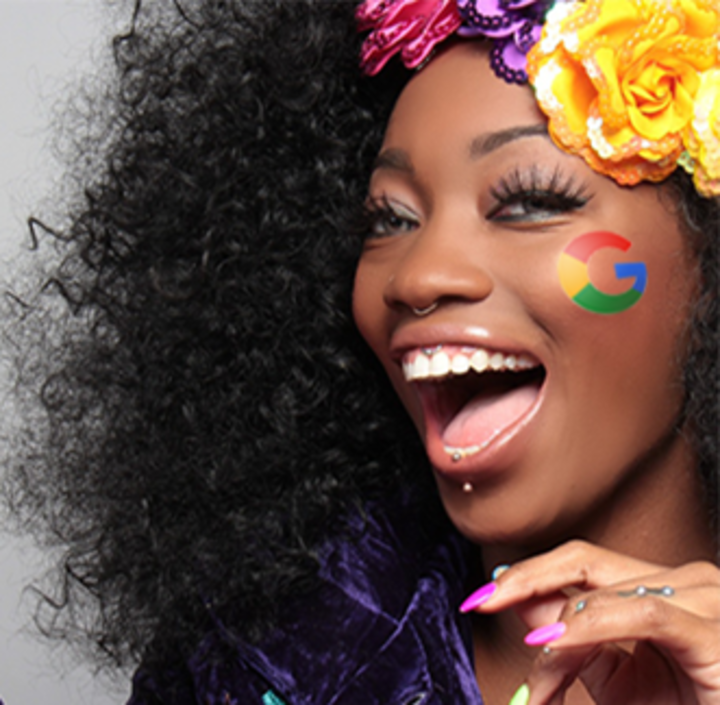 Simply upload your own artwork to the site and receive your designed tattoos within seven days! Festive serving accessories include a Hawaiian skirt and shirt, Panama hat, sunglasses and a mermaid costume for your wine bottles. 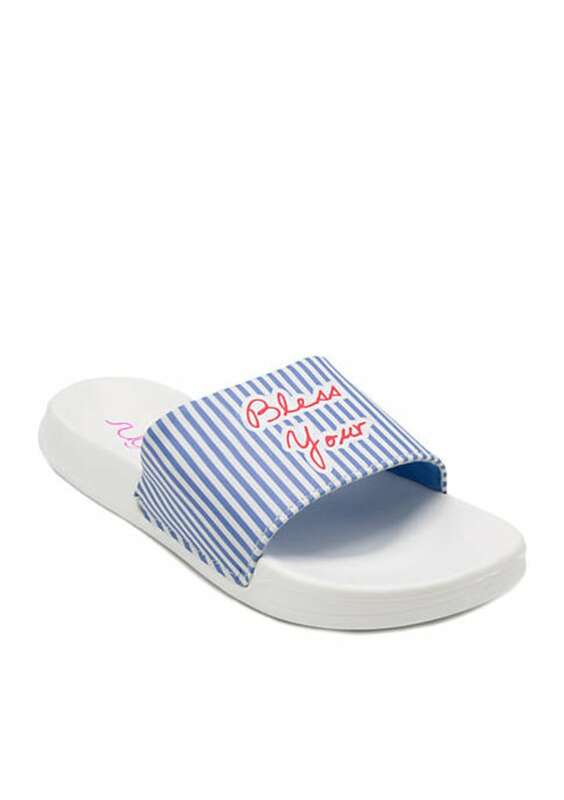 One of summer's hottest trends this year is the slide sandal! These are chic patterns and easy to wear! 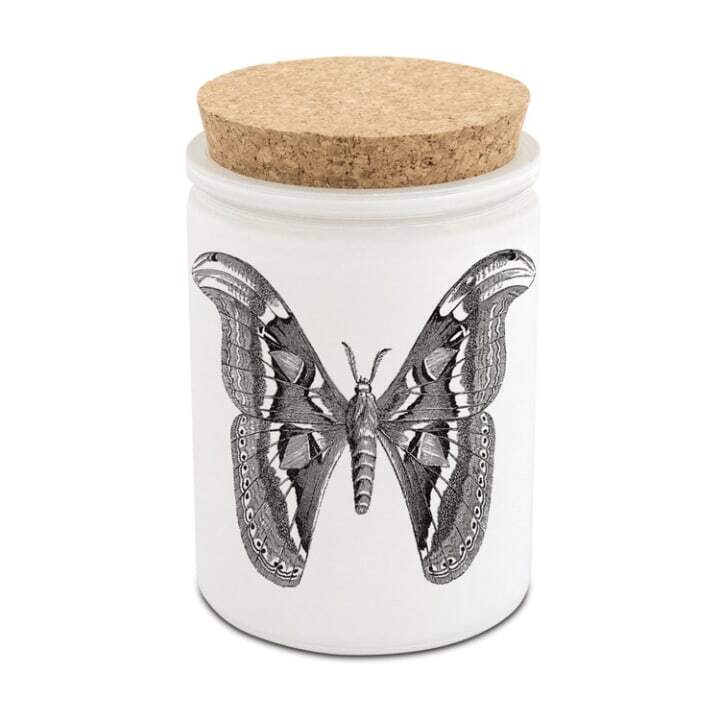 Citronella candles are blended with ocean air and sea salt with hints of other natural flavors which can help repel insects, and smell amazing!